Xiaomi has improved the performance, UI, sounds and AI Portraits with the new interface MIUI 10. 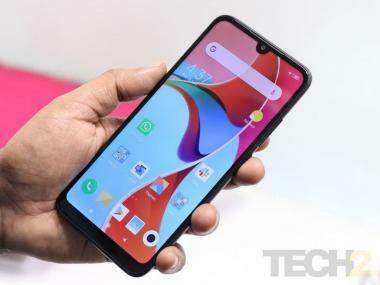 Xiaomi MIUI 10. MIUI Forum. It is expected that the stable version will be launched on the devices in the order of the beta update release. This means that the smartphones that were the first to get the beta version will get the stable version first. The list doesn't include Redmi 6 series of smartphones including Redmi 6, Redmi 6A and Redmi 6 Plus. 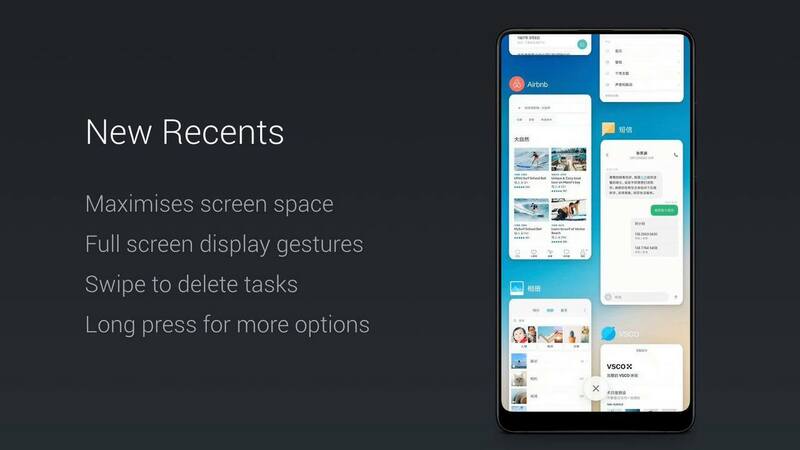 New Recent apps tab introduced with MIUI 10. MIUI 10 is expected to bring AI capability to the single lens camera. 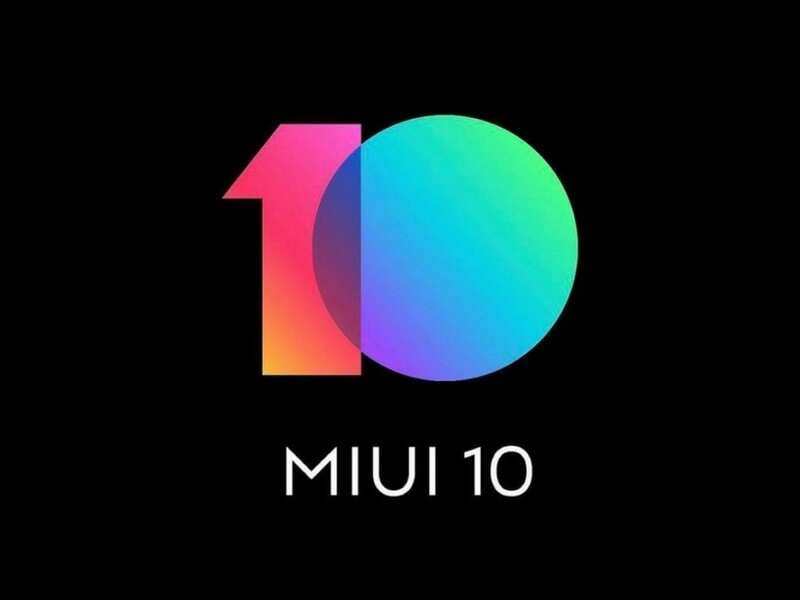 More details about the feature of the MIUI 10 can be read here.